Mr. Fulani A. Doughty, EdS, LPC, NCC, CRC, ICAADC, ACS is an Educator, Consultant, and Counselor. He has worked in the behavioral health field since 2003 serving every age group. In addition to clinical mental health and rehabilitation counseling, Mr. Doughty has public education (Special Education; Certified Middle School Counselor) experience serving youth. Mr. Doughty's specializations include: general adjustment issues, couples and family issues, educational planning, rehabilitation counseling and addiction. In addition to counseling, Mr. Doughty's interests include human resource development, organizational development, educational leadership and percussion. 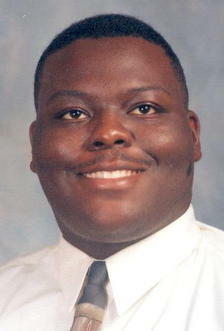 In 2013, Mr. Doughty was named a National Board of Certified Counselors (NBCC) Minority Fellow. Mr. Doughty is a lifelong learner and has obtained several degrees: Bachelor of Business Administration (UGA) in Management; Bachelor of Art (UGA) in Sociology; Master of Education (UGA) in Human Resources & Organizational Development; Master of Science (Troy University) in Counseling and Psychology; Educational Specialist (UGA) in Professional School Counseling. Mr. Doughty is currently pursuing a Doctor of Education degree in Counselor Education and Supervision (CACREP) from Argosy University-Sarasota Campus. In addition to serving as a lecturer, Mr. Doughty maintains a private practice in Washington, Georgia and is a Ordained Baptist Deacon. Please click here for a copy of my vita. Carolyn Metheny, LPC, MAC is a Licensed Professional Counselor and Master Addictions Counselor with over 20 years experience working in the mental health field. Carolyn earned her Master’s Degree from Georgia Southern University in 1993 and continued her education earning a Post-Master’s Certificate in Rehabilitation Counseling from the University of Arkansas at Little Rock. Carolyn has worked in both inpatient and outpatient settings and is experienced working with all ages and populations, including the military and their families. She specializes in the treatment of anxiety, depression, addiction, trauma recovery and those with severe mental illnesses. 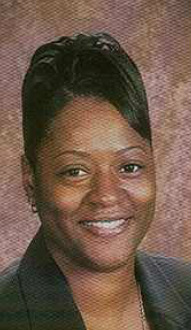 Dr. Deldra McCord, an Educator and Certified School Counselor, has 12 years of teaching experience. She is currently a Special Education Teacher. Dr. McCord has years of training in Counseling, Educational Leadership, and Special Education. Dr. McCord counseling specializations include school counseling and adolescent counseling. Her years of experience in the educational setting has allowed her to provide academic, social/emotional, personal and career counseling to students. Dr. McCord also provides counseling services to families and students during crisis. 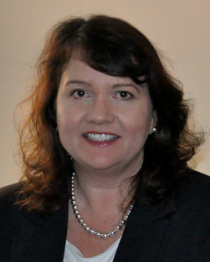 Dr. McCord’s educational experience consists of a Master of Education in School Counseling (Augusta State University); Doctor of Education in Educational Leadership (Nova Southeastern University); Master of Education in Learning Disabilities (Augusta State University); and a Bachelor of Science in Public Administration / Criminal Justice degree (Brenau University). Under the guidance of Mr. Doughty, Dr. McCord joins FADCS to complete her post-graduate directed experience. Mrs. Rosemary Bray has worked in the helping profession since 2003 serving children, elderly, and the family unit. Mrs. Bray currently works in health care. Working in healthcare has allowed her to observe her client’s environment, general behavior, and interaction with others. She also has experience with the Department of Family and Children Services and is knowledgeable of the community resources available in Georgia. Mrs. Bray’s educational experience consists of a Master’s of Science degree in Counseling and Psychology (Troy University) and a Bachelors of Arts degree in Sociology (Paine College). Under the guidance of Mr. Doughty, Mrs. Bray joins FADCS to complete her post-graduate directed experience. 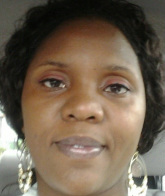 Mrs. Sharonda Norman, EdS, is an educator for the Wilkes County School System and has 10 years of teaching experience. She is currently a Special Education Teacher and former Varsity Basketball Cheerleading Coach. 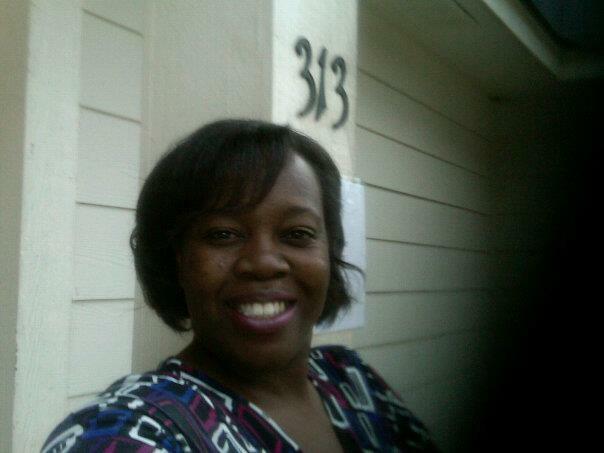 Mrs. Norman has been formally trained in Counseling/Psychology, Educational Leadership, and Special Education. As a Special Educator, Mrs. Norman has developed strong interpersonal and communication skills. She has hands on experience in developing students’ academic, career, personal/social skills, goals and plans. Mrs. Norman also provides counseling services as needed to individuals in crisis.